There are many types of drug test—blood test, hair drug test, oral fluid based or saliva drug test and urine test. The last one is the most popular one among employers. It is because it is simple and cost effective. In order to pass a drug test, you should first detox your body. When you take drugs, it gets deposited in various parts of your body and drug use can be determined by testing any body sample- be it sweats, saliva or urine. The first step involved is not to take drugs at least 30 days before the test. This will give your sufficient time to detoxify. Also drink a lot of water. It will flush out the marijuana particles form your body with urine. Also make it a point to drink fruit juices. It will provide essential nutrients to the body as well as cleanse the system. There are many marijuana detox drinks available in the market. These marijuana detox drinks cannot give you satisfactory results and may not work on the day of the test and this can place you in great trouble. Marijuana gets deposited in body fats. So the best way to pass a drug test is to burn the fat. Exercise regularly and also have a healthy diet comprising of low fat and high protein food. It is advisable that before the day of the test go for a home marijuana test to find out whether your methods are working or not. There are many home marijuana test kits available in the market. 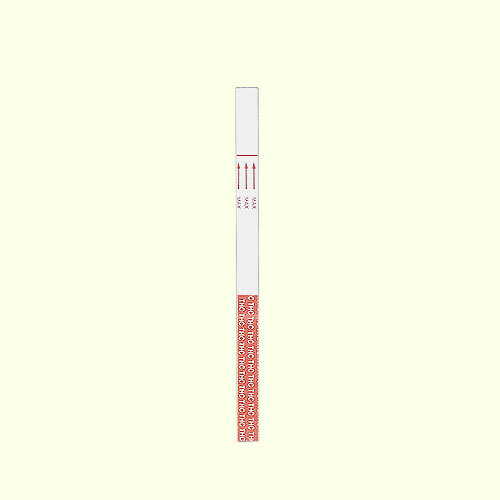 There are kits available for both oral drug test and urine drug test. These kits are available at affordable prices. You need to put few drops of your urine or saliva samples on the kit provided for testing and wait for your results. If your result is in negative then your methods have worked. You can also pass a drug test by using certain methods like dilution, adulteration, substitution etc. In dilution you dilute your urine with warm water. Do not use cold water as they even measure the temperature of your urine sample. You can also adulterate your urine by using table salt and soap. You can also substitute your urine with a non marijuana user’s urine. Collect the urine in a sealed container , refrigerate it and use it within 48 hours. Urine stored longer than that turns stale and such urine will arouse suspicion. Otherwise, you can always use synthetic urine that is easily available in the market. In case of a hair drug test wash your hair regularly with a detoxifying shampoo. It will wash away the traces of marijuana present in your scalp. For a saliva test do not have marijuana at least 3 or 4 days before the test. But remember to go for a home marijuana test before going for the actual drug test. Also it is crucial to understand that quitting marijuana altogether is the only sure shot way of passing employment tests and such a course of action should be actively considered. This entry was posted on Monday, February 28th, 2011 at 21:38	and is filed under Drug Testing. You can follow any comments to this entry through the RSS 2.0 feed. Responses are currently closed, but you can trackback from your own site.